If you have ever been involved in an auto accident, you will agree with the fact that the incident can be very stressful, painful, chaotic, and very confusing. This is to the extent of being totally disoriented and confused, not knowing what to do. It is very important to call the police to the crash scene, and clearly make a vivid report about what happened and the injuries you sustained from the accident. The accident report is a very crucial piece of evidence in the filing of an accident claim. Without it, the liable party may deny being at fault, and that could ruin your personal injury claim. After you sustain a personal injury from an accident, it is very crucial to seek the help of a professional and experienced lawyer. Consider consulting with an experienced and reliable Rockford auto accident lawyer to understand your legal options. 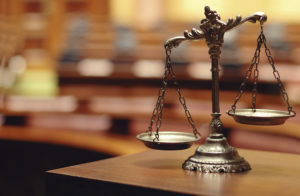 You may think that you can handle the accident case on your own and even successfully file for a personal injury claim. However, having proper legal representation can add leverage to your case, increasing your chances of receiving fair compensation. Showcasing of evidence is one of the most important parts of winning a case. Documentation is a key contributor to evidence and it goes a long way in helping your lawsuit. You should take photos of your injuries, car damages and anything else related to the scene of the accident. You should also keep a record of your medical records after seeking treatment. This can be used as evidence before the jury and insurance adjusters to show precisely the pain and suffering you have been through. 4. Not seeking medical attention. 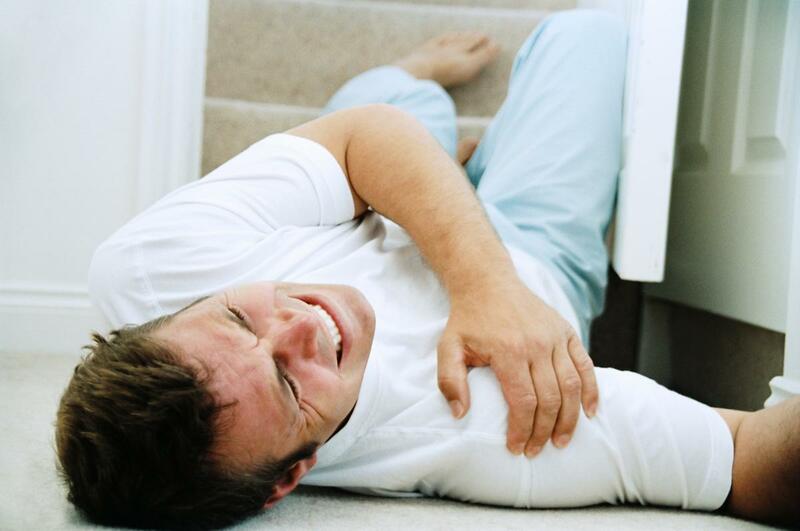 No matter how minor your injuries are, seeking medical attention is very important for your health. Failure to seek medical attention may be used against you when filing for a personal injury claim. The defendant (negligent party) might say that you were not really hurt in the accident. Moreover, even insurance adjusters may say that your claim is bogus because you were not injured in the accident. Failing to seek medical attention after an accident may also result in future health complications due to undetermined injuries. In the light of this, it is fundamental to visit a doctor immediately if you are involved in an accident. This is for good health assurance and to cement your chances of being compensated fairly. You should avoid talking to other people about the legal side of your case before hiring an attorney. Desist from issuing statements of any form to your physician or insurance adjusters. This is because whatever you say can be twisted out of context and used against you. This could eventually ruin your personal injury claim. Even after securing the services of a good attorney, you should not talk to any other people especially insurance adjusters, without the permission or supervision of your attorney. Every state in the US has a time limit over which a personal injury victim should file a claim. For example, in the state of Illinois, this is limited to two years from the date of the accident. This may seem to be a long period of time, but it quickly elapses due to frequent visits to the doctor and therapists. Once you fail to file your claim within the prescribed time as per your State, your claim may be dismissed. The surest way of avoiding these mistakes is by consulting the experts in this field. You will need a reliable personal injury lawyer to help you out. Now that you know of what you should not do to ruin your personal injury claim, you should seek an attorney for further guidance on your case.